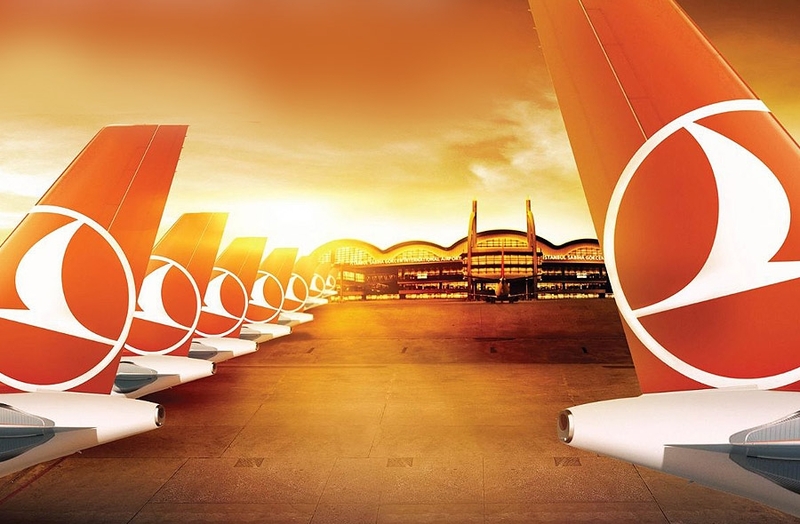 Established in 1933 with a fleet of only five airplanes, Star Alliance member Turkish Airlines is today a four-star airline with a fleet of 230 aircraft (passenger and cargo) flying to 241 cities around the world. 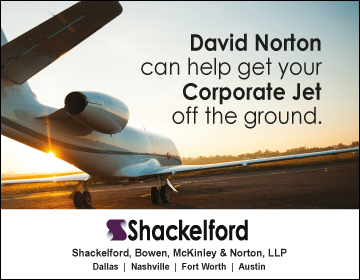 One of the fastest growing airlines, it has received several “Passenger Choice Awards”from Airline Passenger Experience Association (APEX). 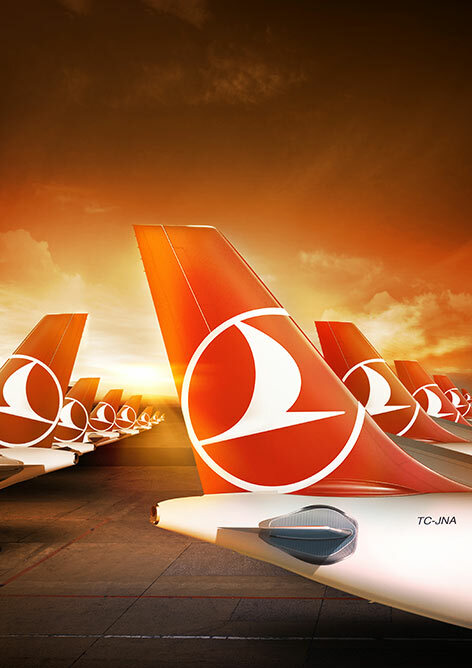 In 2013, Turkish Airlines, for the third consecutive year, was named “Best Airline in Europe” by Skytrax. 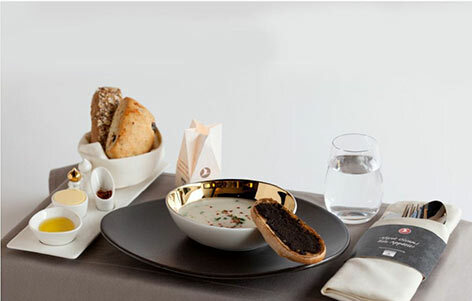 A winner of the “World’s Best Economy Class On-Board Catering” award, Turkish Airlines was also the recipient of the Skytrax “Best Business Class Catering” award in 2013. 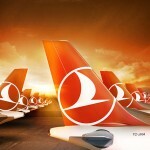 Turkish Airlines flies to more countries in the world than any other airline (104 countries over five continents) according to UMB’s Official Airline Guide. 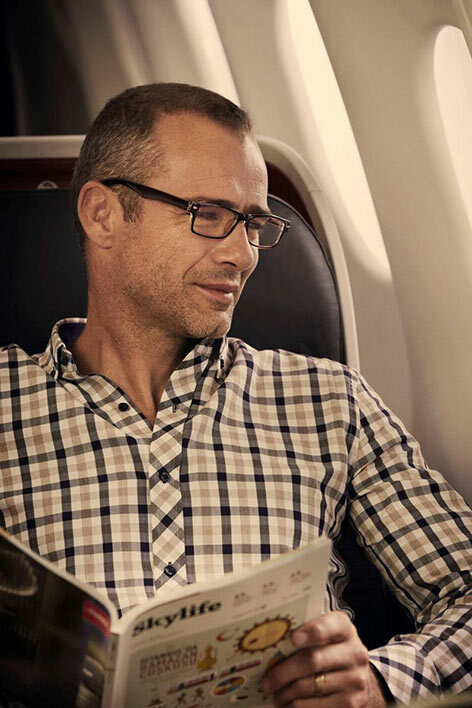 The global airline won the SkyTrax Award, known as the “Passengers Choice Awards,” for the “Best Airline in Southern Europe” consistently in 2009, 2010, 2011 and 2012. 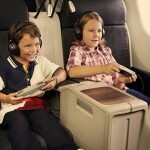 In 2012, Skytrax named Turkish Airlines “Best Premium Economy Seats in the world” for its Comfort Class seats. 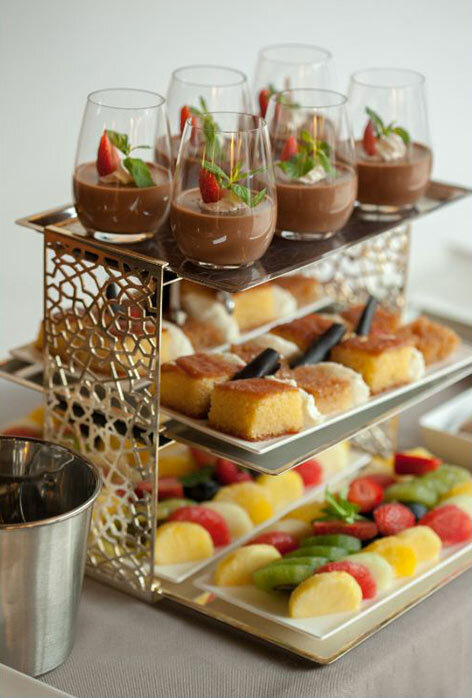 The new catering concept offers lots of surprises at 37,000 feet, including being able to drink a glass of freshly brewed tea served in traditional Turkish style, to enjoy a candlelight dinner or to have an espresso in specially designed cups. 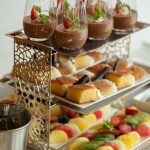 Turkish Airlines, which has been awarded ‘Best Business Class Catering’ at the 2013 Skytrax World Airline Awards, has completely renewed its on-board catering concept in a bid to offer its guests a unique travel experience. With the introduction of this new concept, our guests will be feeling as if they are dining in a chic restaurant when they are aboard. 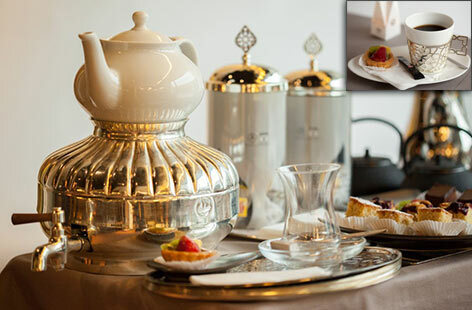 What is more, the new catering concept offers lots of surprises including to be able to drink freshly brewed tea served from a “samovar” in traditional Turkish style, to enjoy a candlelight dinner or having an espresso in the cups specially designed for our passengers, when they are at 37,000 feet. The new service concept will be applied across the network of Turkish Airlines in the next four months. To that end, Turkish Airlines has completely renewed its inflight catering materials, a significant part of the catering service, for all cabins; Business, Comfort and Economy. 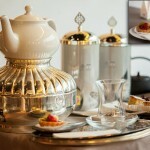 The new materials have a modern and elegant design, inspired by the Ottoman and Seljuq motifs. 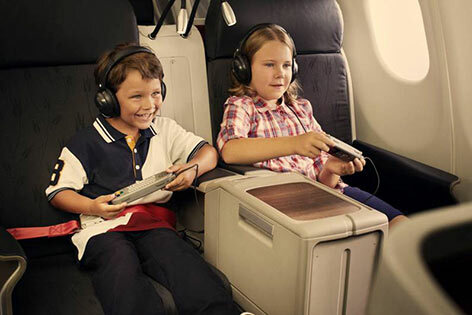 Turkish Airlines provides the PLANET digital system and individual touch screens as part of the In-Flight Entertainment System on the B777, A340, A330, A321, B737-800 and B737-900 aircraft. 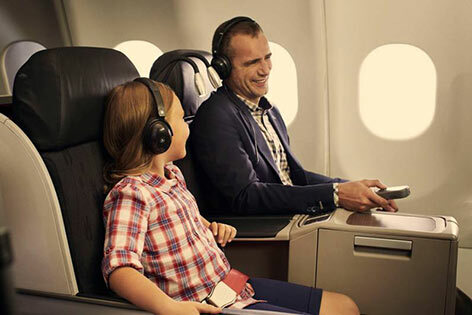 In our B777, and in some of our A330 a/c, and in business class seats of our new B737 and A321 a/c, connections are provided which enable passengers to listen to, or watch content on their personal iPods or USB devices. Global Communications System ( B777-300ER a/c which has the ability to provide Wireless Internet (Wi-Fi) and Live TV features to passengers on the B777 aircraft during transatlantic flights. 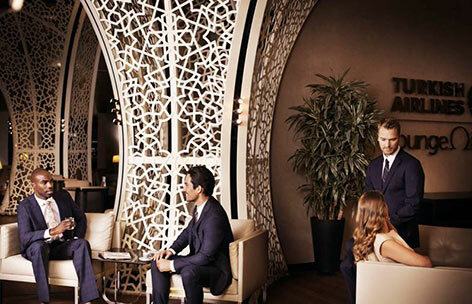 The recently opened Turkish Airlines Lounge Istanbul is located in Istanbul Ataturk International Airport and is available to all Business Class passengers, Elite Card and Elite Plus Card holders. The lounge offers an irresistable selection of mouthwatering dishes as well as private rooms in which passengers can stretch out, rest and even shower. Our new lounge also includes a library, billiards hall, kid’s playroom, movie theatre and a Media and News Center equipped with WLAN. Touristanbul is a special guided tour service offered to Turkish Airlines passengers, where visitors get to experience the most beautiful and historic parts of Istanbul. The tours are available free of charge to Turkish Airlines passengers with layover times longer than six hours. We provide a selection of tours with varying handpicked destinations and durations. The schedule changes daily and is designed to last six hours or more. 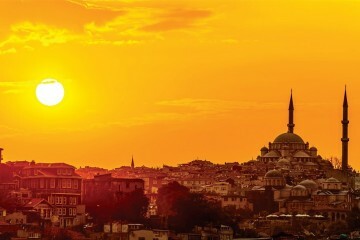 For more information, please visit turkishairlines.com/touristanbu. 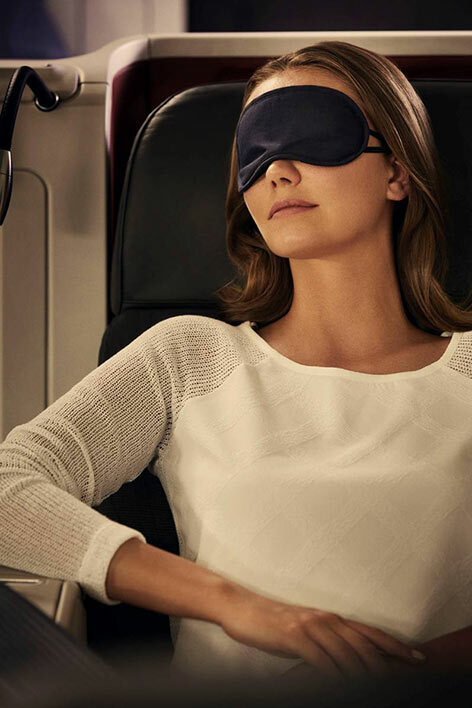 As a member of Miles&Smiles, the Turkish Airlines frequent flyer program, you can earn miles when you fly, check-in without waiting and get priority reservation, Access to CIP Lounges, upgrades and countless other advantages that will put a smile on your face.